Obesity might just have been the leading health issue of the last half century. It causes a manifold of diseases, or it’s the omen of a manifold of diseases rather. Some will say it is a natural result of the hectic schedule of modern lifestyle, or of the sudden availability and accessibility of foodstuffs in unlimited quantities in developed societies after the war. Whatever the case, if we want to live a healthy and productive life and fulfil our potential, we have to fight obesity. 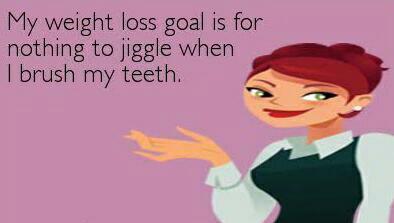 Fortunately it is a long fight, so we can take our time and start by making small adjustments to our lifestyle and diet. Instead of finding a readymade diet that forces you to change all your eating habits, let’s see if we can add a few items, adjustments or healthy habits which can help us in our struggle against obesity. If you love coffee, one of the simplest ways to naturally reduce your weight is to enjoy healthy coffee each day, the more the better (in reasonable amounts, of course). It is an absolutely a weight loss friendly ‘tool’ which can make your day more productive, hold your hunger for unhealthy snacks and the best part is it can do this by contributing almost zero calories. Coffee is actually the single largest source of antioxidants in most people’s diets, outranking both fruits and vegetables… combined. Unsweetened coffee can be your long term key to an obesity-free life. Don’t despair and don’t allow obesity to control your life. Merely start your day with eggs. An egg is tasty and nutritious and will keep you feeling full for more time than bagels, for example. 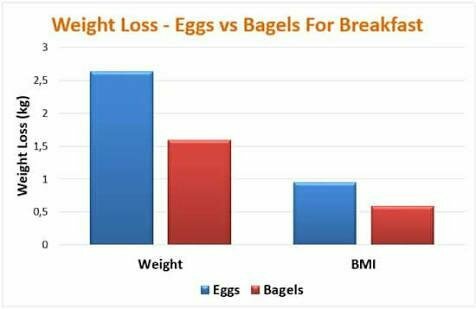 Yes, by simply including eggs on your daily breakfast menu, you can deal a significant blow to obesity. You have a great choice of healthy and fresh eggs, you can choose different one for different days. Enjoy your eggs and watch those pounds melt. If you have the desire to become lean, this natural supplement can be very useful. You should use it properly to take full advantages of the black seed oil benefits. Just take a teaspoon of black seed oil, add another teaspoon of honey, some cinnamon and pour them into a cup of water – just mix and drink the mixture on regular basis. Remember one important thing, only use room temperature water not to bother your stomach and allow for the best nutrient absorption. Honey is sweet and nutritious and offers at least 20 different elements your body needs. It is a sweetener, but a good one. Experts recommend mixing honey and lemon juice in specific amounts for fighting obesity. Your sweet tooth cravings will be satisfied and your immune system will be rejuvenated due to the intake of honey with lemon. Lemon has at least 11 compounds, Vitamin C and other nutrients your body needs. Take 2 full spoons of lemon juice each day to have the energy to burn fat and end physical lethargy. It is also a good body cleanser. 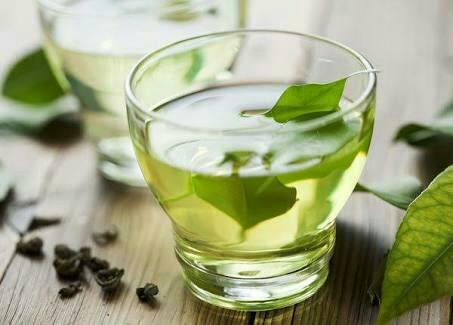 Green tea will help you reduce cholesterol levels. It is also a good appetite suppressant, which will be more than handy in the long term. Choose a cup of hot or cool green tea every day, especially later in the day when coffee is on longer an option. Plenty of drinkable water is beneficial to the weight loss process. 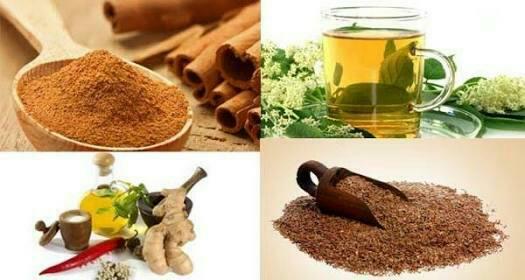 It will provide you with digestion power to smash hard foods and will aid your body in the release of toxins. Body cleansing and detoxification are some of the other benefits that drinking plenty of water brings on the table. It is very easy for an obese person to suffer psychologically as well as physiologically. Depression and stress can be constant companions which can disrupt your normal sleeping cycle. Yet it is very important to fight them and have a normal, routine life and regular sleep. The snacks and sugars you take during the night are sabotaging all your efforts and don’t help your real problems anyhow. For some overtly emotional people, obesity free life can be as simple as having a regular sleep, each day, every day. For the rest, it may not be the key, but it is one of the foundations for a healthy life. Sometimes results can come in unexpected ways. One toothpaste on the market claims it can take the edge off your appetite and have you consuming up to 500 calories less a day – which translates into losing almost a pound a week. Just make sure to brush your teeth or use the mouthwash after every meal. You don’t have to use that toothpaste, but brushing your teeth after each meal is a good habit that will make you appreciate body and health and maybe even prevent you from reaching for that chocolate before going to bed, or going out, as you have to brush your teeth again. With all of these tips, the most important thing is consistency. The nature of obesity is such that we have to make sure we have stability and consistency in our lives that will embolden us to say NO and resist temptation, to avoid processed foods rich in bad fats, sugars, glucose and toxins. A healthy mind, healthy habits, some exercise and setting modest and achievable goals is all you need to bring your own life in control and free yourself from obesity.